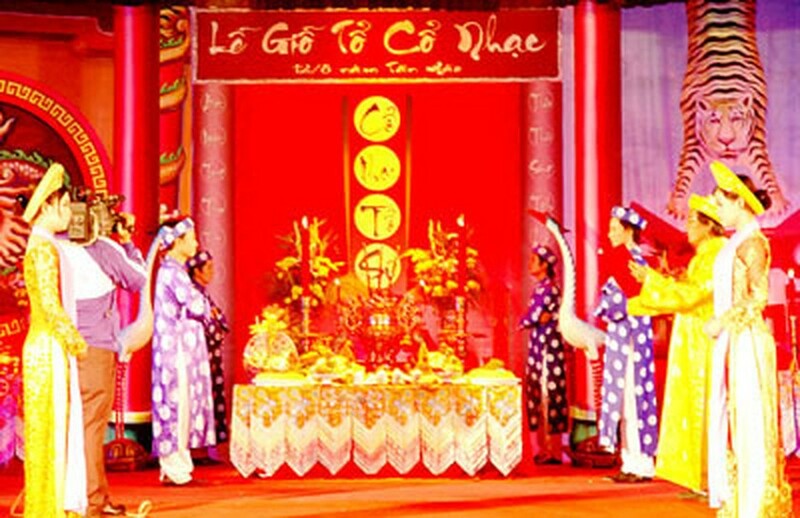 The third Cai Luong festival titled "Da co hoai lang" (Awaiting One's Husband at midnight) took place in the Mekong Delta province of Bac Lieu on September 9-12. The event also marked the 92nd anniversary of the famous Cai Luong song “Da co hoai lang” and the 2nd Vietnam Stage Day on the 12th day of the eighth lunar month. "Da co hoai lang" is an immortal Cai Luong piece written by musician Cao Van Lau in 1919 which tells the story of a wife who waits for her husband to return from the battlefield. The song never fails to leave a deep impression on millions of devotees. The festival honored the song and highlighted its effect on the theatre industry. On this occasion, a club for “Don ca tai tu” (southern amateur music) of the Cao Van Lau cai luong troupe was also launched with 20 members.